18 rums together. 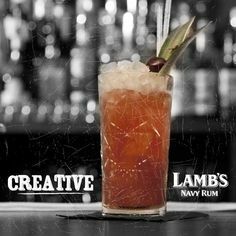 A hard task for many a rum lover, but spare a thought for Alfred Lamb, wine connoisseur and entrepreneur, who blended 18 back in 1849 to create the staple that we know call Lamb’s. It might sound like a simple story, but some of the best and well-known names are simple, and don’t need such historic backgrounds to be seen as an enjoyable brand. Anyway, it’s the liquid that does the talking, surely? 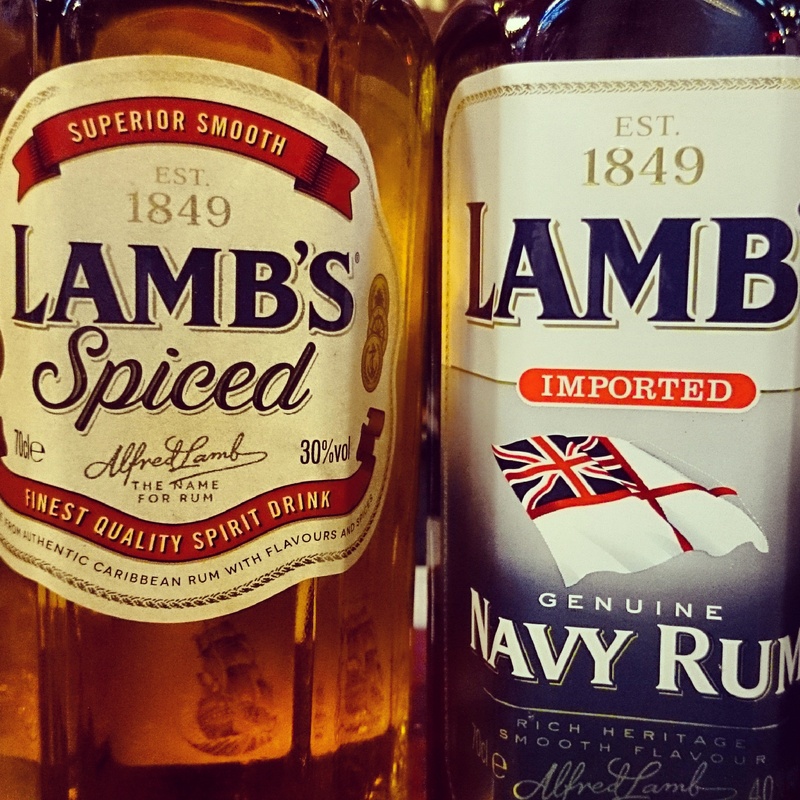 Rums from Barbados, Jamaica, Trinidad and Guyana are chosen to create the Navy Rum we come to know today. Around 1871, Alfred Lamb was storing his rum within the West India Dock warehouse along the River Thames. Once stored, Alfred instructed four years to pass before the matured rum could be enjoyed. The Navy aspect of the brand comes from the British Navy, and indeed the rations of rum (an eye-watering 80% abv) being half a pint a day and introduced back in 1731. This practice came to an end July 31st 1970, mainly due to the advance in Naval equipment (no one wants a nuclear war to start due to the drunken sailors on board her Majesties vessel). Not do deter Lamb’s, they started a promotion campaign with the slogan ‘Join the Lamb’s Navy’. Plenty of vanilla and dark caramel on the nose, with hints of burnt toffee coming through. Sweet caramel on the palate creates a short and sometimes dry finish. Very light on the nose with aromas of sweet vanilla. Slight flavours of lime on the palate, with very sweet vanilla dominating the slightly dry finish. Shake and strain over ice. Garnish with a pineapple slice and cherry. The Lamb’s range is a great go to brand, and can be found in most venues around the UK, and indeed the world. Whilst the spiced isn’t one of my favourites, the original Navy is up their with some of the best. For a traditional recipe, seek no further.